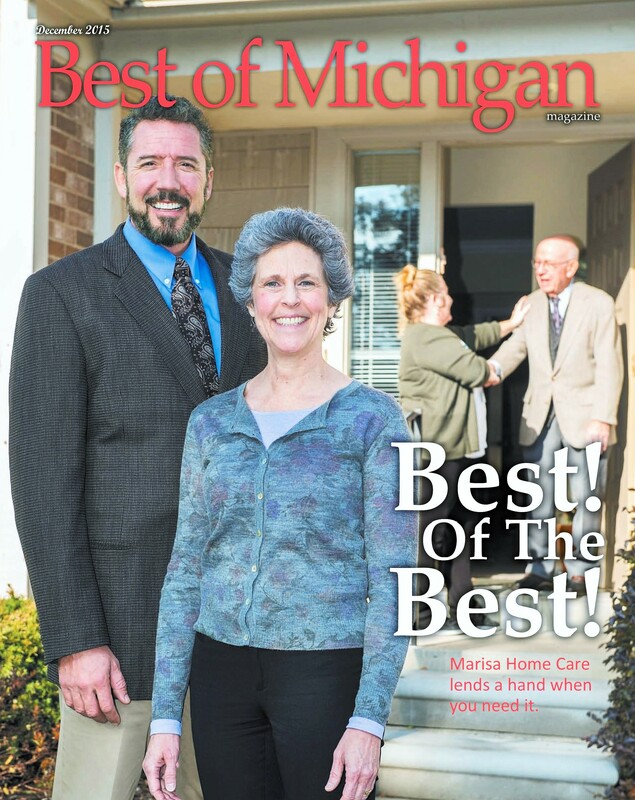 Marisa Home Care awarded "Best in Michigan"
This company provides more than just home care . . .
For older adults wishing to remain in their own homes as long as possible, to those recuperating from surgery or illness, Marisa can make life easier. One call is all it takes to arrange a confidential consultation to determine the best care plan for you or a loved one. Excerpted from Detroit Jewish News, December 2015; Ronelle Grier (Contributing Writer).